Wine Tasting - Hobsess - Get ready to start your new hobby! 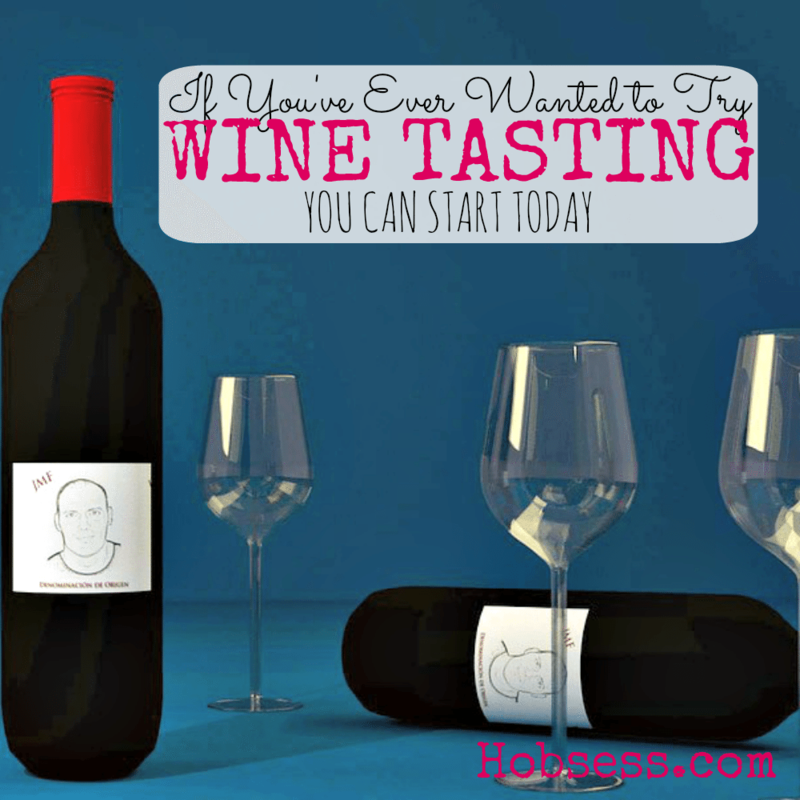 Learn from the professionals how to properly taste wine. This is not about guzzling. Wine tasting is about appreciating the uniqueness of each of the many types of wine. Enjoy the sight, smell, and taste and learn so you will be able to educate yourself and others. This happens to be one of my favorite hobbies and you can check out one of my wine tasting trips here. Learn from Oz Clarke, a leading wine expert, how to taste wine. Get your glass ready. Are you just getting started or are you an expert? Get involved with others who share your interest and/or passion in wine tasting. Join the American Wine Society! Go to this Wine Tasting Board and click Follow. Follow Hobsess (Rev Crouse)’s board Wine Tasting (FOOD/DRINK) on Pinterest.